In this teaching, Ian masterfully shows how it is the Lord's will for every Christian to read and understand the Book of Revelation. Literally, the meaning of the title is the "Unveiling of Jesus Christ". 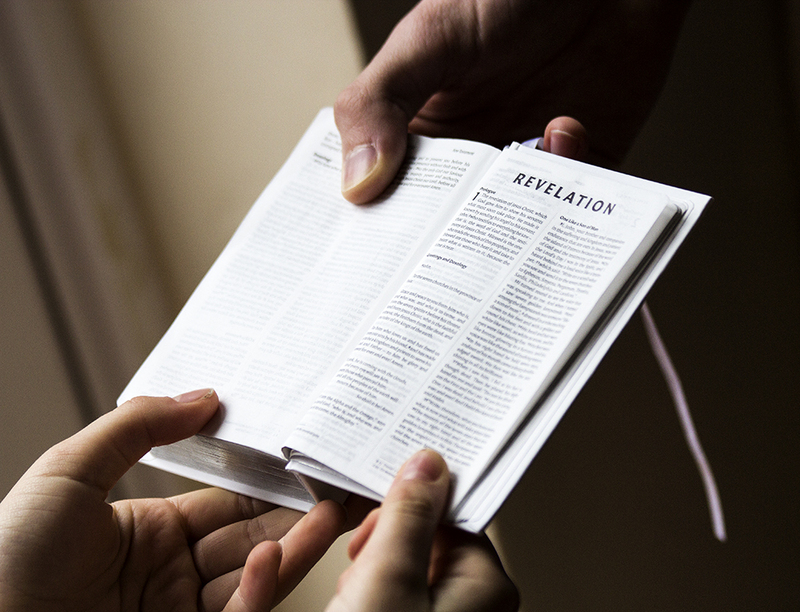 Understanding the Book of Revelation is an essential part of every Christian's hope.